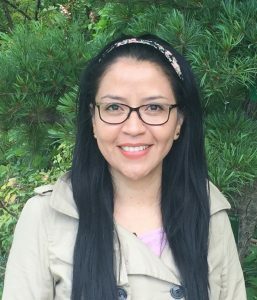 Diana Suarez holds a Master degree in Governance and Public Policies from the University of Queensland Australia and a Bachelors’ degree in Public Administration from the Central University in Ecuador. Most of her professional experience has been developed within the federal and local government of Ecuador. And her major areas of experience include the design, formulation, and cost benefit appraisal of projects that aimed to strike children malnutrition and strengthen infant development. At the moment Diana is coursing the Master of Global Development, Theories and Practice at the University of Bergen.